As the primary mechanism for muscle growth, mechanical tension is an important concept to understand. Here’s everything you need to know about it. Most guys train in the gym to get stronger, fitter and more active. It’s all about being healthy, but maximizing muscle mass and conditioning too. After all, who doesn’t want a solid set of abs, a barrel-like chest and arms that are masculine, thick and strong. You know that hitting the gym on a regular basis, lifting heavy and training hard helps you develop a great physique. But what you need to know is how mechanical tension can take your training to a completely new level. Mechanical tension can be defined as as the overloading force to the muscle fibers. It’s related to heavy lifting, as bigger weights naturally increase tension, resulting in greater pulling forces against the muscle. The term mechanical tension first hit the mainstream in 2010 when muscle research expert Brad Schoenfeld mentioned it in his seminal paper called ‘the mechanisms of muscle hypertrophy’. From there it’s become synonymous with everyone from sports scientists to regular gym guys. “Mechanically induced tension produced both by force generation and stretch is considered essential to muscle growth, and the combination of these stimuli appears to have a pronounced additive effect” . In simple terms, it’s the force you apply to your muscles against a resistance that sparks off muscle growth. Without a force or a stretch, tension can’t occur. 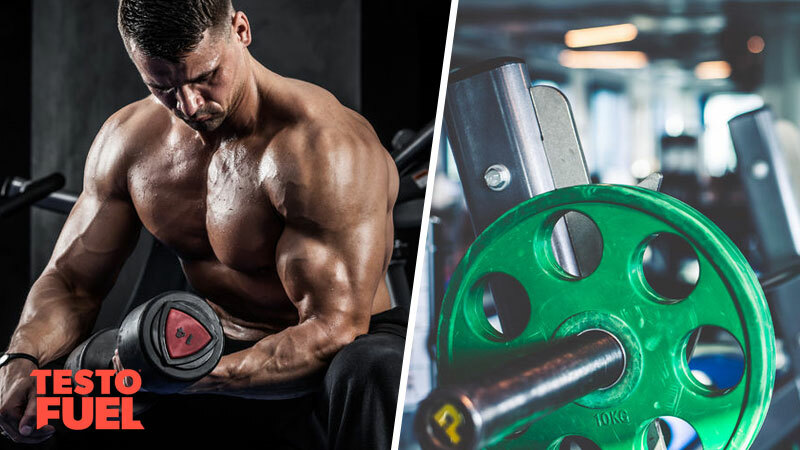 If you’ve ever lifted heavy weights and your muscle feels like there’s so much loading passing through it and so much tension flowing through each and every fiber that it could explode at any moment…. 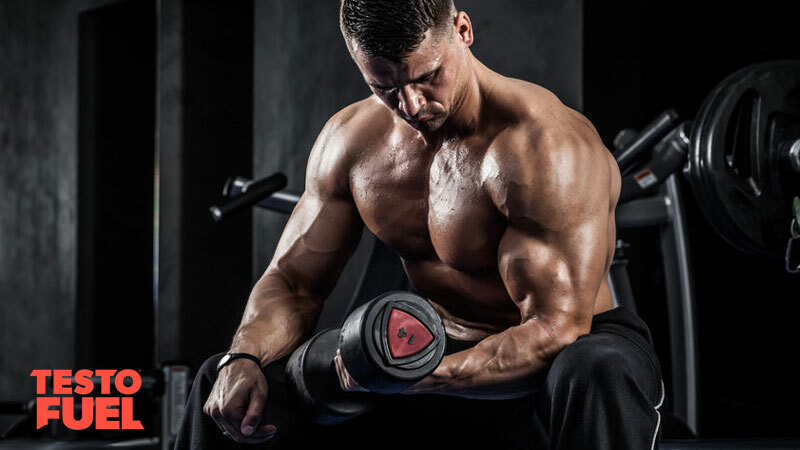 Why Is Mechanical Tension Important for Muscle Growth? Mechanical tension is thought to be the key factor in muscular hypertrophy (muscle growth) for a number of reasons. When you place a muscle under tension through a full range of motion, it results in mechanical sensors called mechanosensors registering the tension through the muscle. Once your mechanosensors pick up a certain tension ‘threshold’ they starts off a cascade of chemical and mechanical change. Once triggered, a signalling system called the myogenic pathway kicks in. This results in various hormones and cytokines (these are cell-to-cell communicators) being sent to where the muscle tension occurred. Next, a number of enzymes register all of the previous signals via another part of the cascade called the mToR pathway. It acts like a decision maker, deciding what to do next. From here, muscle protein synthesis increases, with new proteins cells being delivered to the muscle until protein synthesis is greater than that being broken down. Finally, satellite cells donate some of their nuclei (muscle fibers have many nuclei already and these help to regulate its size) in order to regenerate the muscle, protect it from future damage and aid in muscle growth. Is Mechanical Tension Related to Increased Testosterone? Testosterone in the primary male hormone. Not only is it responsible for giving you your assertive and strong personality, energy levels and drive; it’s also the hormone that elevates muscle mass, strength and stamina. All men should aim to optimize their hormone levels. because when they do they become fitter, leaner and more confident. It really is a life changing, healthy and natural hormone. Once you hit the age of thirty, your natural testosterone concentrations start to decrease. But one thing scientists do agree on is that lifting heavy weights, eating healthy and focusing on testosterone boosting nutrients is a key way to remain fit and well, no matter what you age. And one thing that adds a spring in your step is weight lifting. There are a huge number of research studies showing that lifting heavy weights results in sharp increases in testosterone levels. 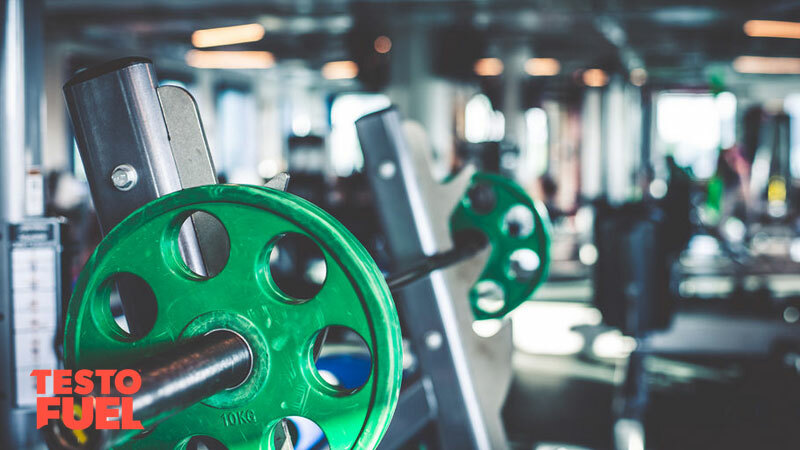 For example, a study published in the Journal of Gerontology found that heavy weight training (which obviously included mechanical tension work) combined with explosive rep training boosted both total and free testosterone concentrations in a group of volunteers . It also elevated their maximal strength and muscle activation too. In another study led by world renown coach Bill Kraemer , a group of well-trained athletes were split into two groups. Unsurprisingly it was group one that saw the biggest increases in the strength and muscle mass-giving hormone testosterone. And just as a final example of how mechanical tension is related to testosterone levels, a study from the prestigious Journal of Strength and Conditioning  found that when athletes were given three different loading schemes, heavy lifting with high volume resulted in greater increases in testosterone. The bottom line is that hitting the gym, lifting heavy and building up mechanical tension will lead to big increases in testosterone. Summary – What is Mechanical Tension? Mechanical tension is a key factor in muscle growth. It can be defined as the tension passed through the muscle during weight training that results in greater pulling forces. As the main mechanism of hypertrophy, mechanical tension is important for muscular performance, with heavy weight training resulting in more muscle mass. Heavy weight lifting is also important for elevating and optimizing testosterone levels too. Combining strength training with a healthy diet and testosterone boosting nutrients is the key to male health and performance.